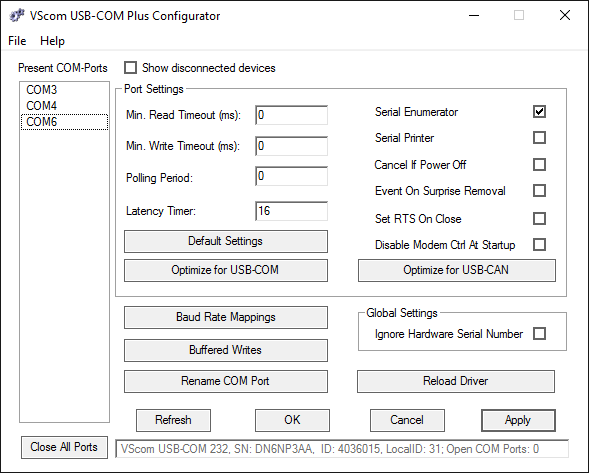 The USB-2COM Plus provides easy serial port expansion over USB 2.0 connecting to high speed RS232 or RS422/485 devices. The device is fully ESD and surge protected, bus powered and accommodated in a metal case. Furthermore, it can operate across a large range of temperature levels to cope with harsh operating conditions. The ISO version is 2.5kV electrically isolated to withstand unbalanced ground loops that arise in hazardous industrial environment. 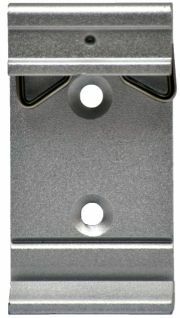 Lastly, both DIN-Rail and wall-mounting options are available. 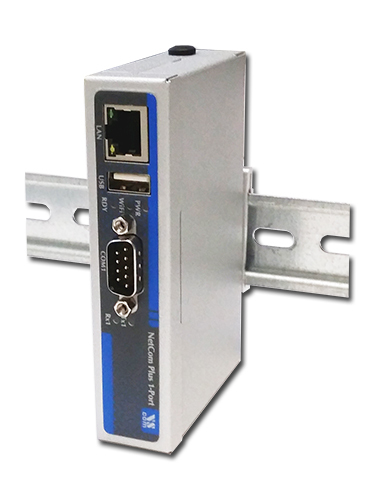 The serial ports allow different operating modes — which are easily configured using the rear DIP switch — to fully support RS232, RS422 and RS485 protocols. The differential line termination for RS485 (120Ω) is automatically controlled by choosing the appropriate operating mode. High/Low biasing resistors are not needed; as such, hassle-free usage is guaranteed for the user. USB-COM Plus 1 and 2 port adapters can be used to expand the serial ports for NetCom Plus Servers (1 and 2 ports).